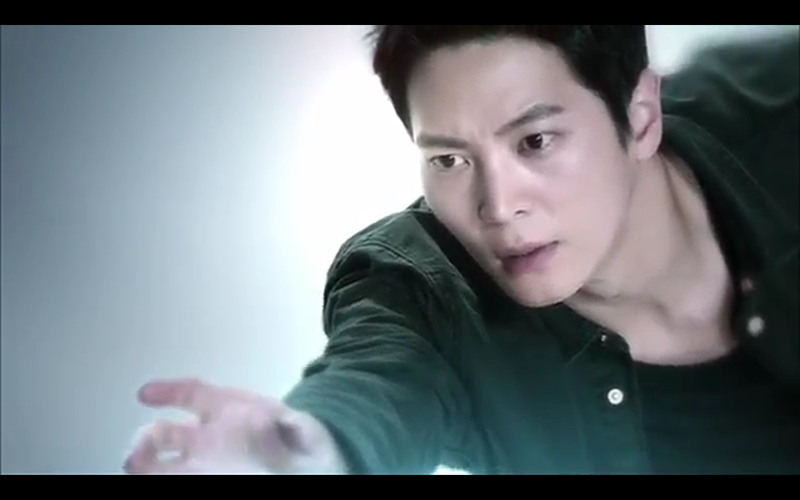 The first teaser is out for Korean Drama Yong Pal starring Joo Won as Kim Tae Hyun/Yong Pal and Kim Tae Hee as Han Yeo Jin. Yong Pal tells the story of a doctor desperately in need of money who becomes a secret personal doctor to those involved in illegal activities. The premise and early stills seem to indicate this will be a darker drama, which has me very excited. 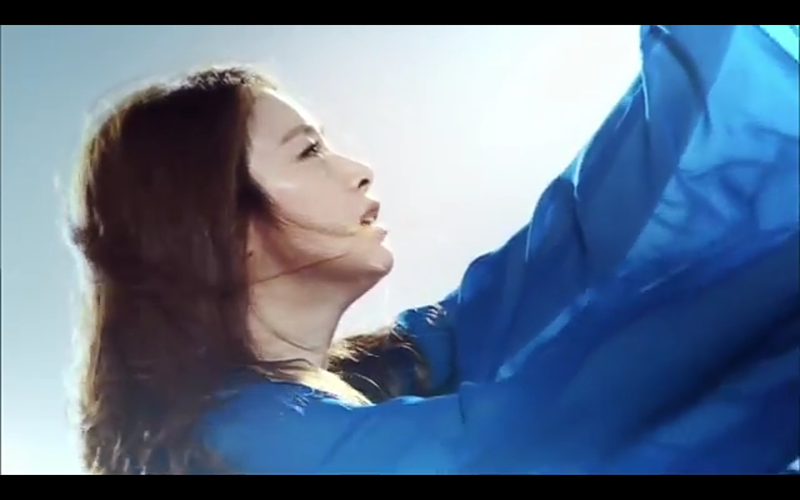 The trailer also has a very dreamy feel to it with our main couple falling and floating through the air. It really sets a melodramatic tone.